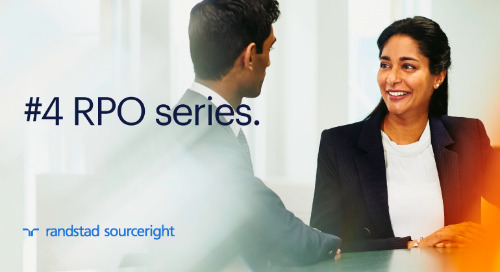 Randstad Sourceright recognized as a leading recruitment process outsourcing (RPO) provider by Everest Group. 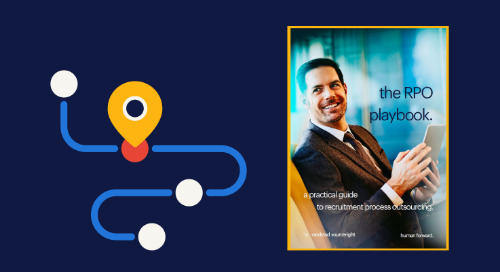 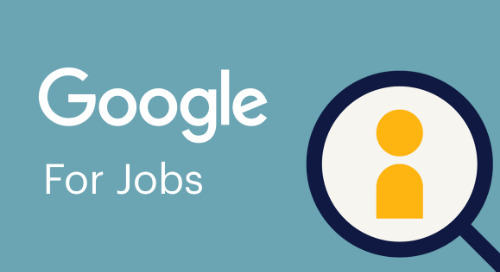 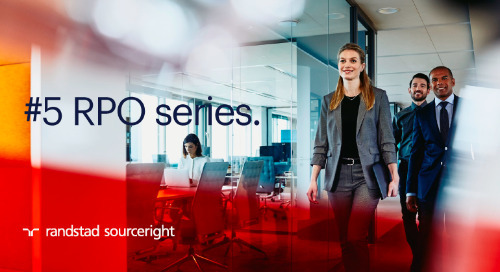 Home » recruitment process outsourcing (RPO) » Randstad Sourceright recognized as a leading recruitment process outsourcing (RPO) provider by Everest Group. 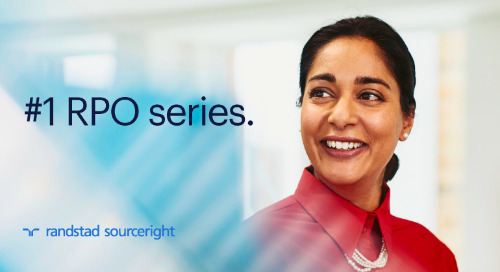 ATLANTA – April 5, 2017 – Randstad Sourceright, one of the world’s leading talent solution providers, today announced that it has been recognized as an industry leader in delivering RPO services to clients by independent management consulting and research firm Everest Group. 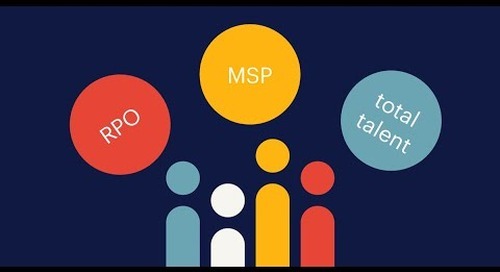 The organization’s 2017 report, “Recruitment Process Outsourcing (RPO) - Service Provider Landscape with PEAK Matrix™ Assessment 2017," recognized Randstad Sourceright as the top provider among industry leaders in the top quartile for overall performance in RPO delivery capability. 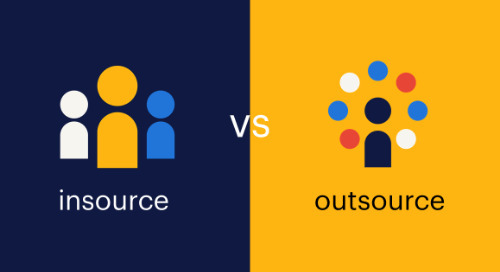 Everest Group’s PEAK Matrix™ is the most trusted and fact-based analysis of service provider capabilities, covering over 50 different market segments each year. 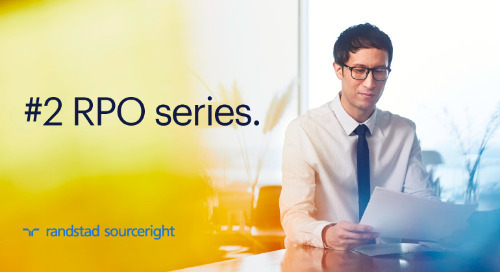 To arrive at the 2017 results, the PEAK Matrix™ evaluated more than 20 RPO providers by their scale, scope, technology and innovation, as well as delivery footprint and buyer satisfaction. 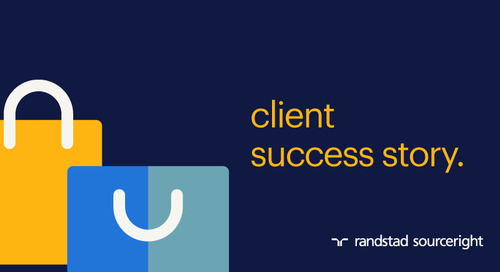 Everest Group cited Randstad Sourceright’s significant investments in technology as one of the firm’s key strengths, in addition to clients highlighting its strategic and long-term approach. 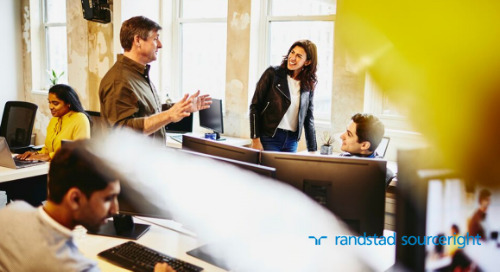 Its ranking follows other industry awards recognizing Randstad Sourceright’s capabilities, scope and innovative talent solutions. 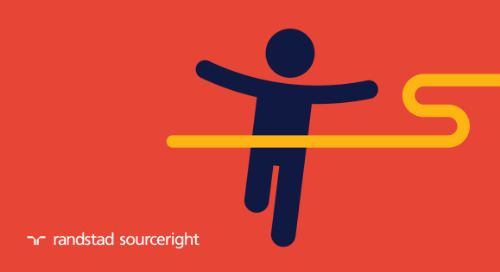 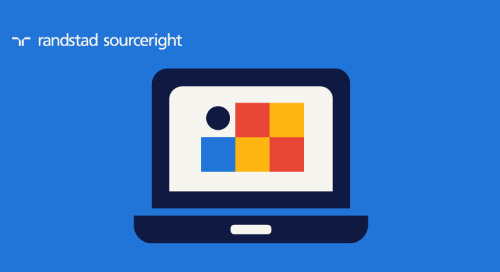 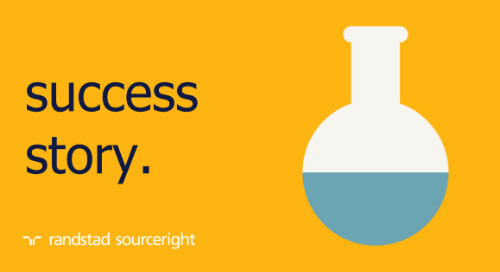 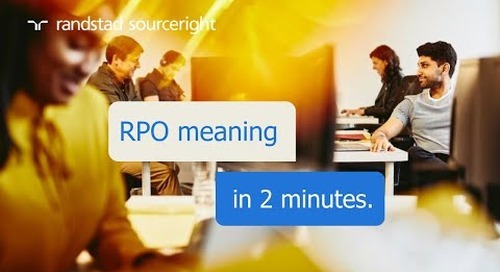 For more information about Randstad Sourceright’s RPO solutions, click here. 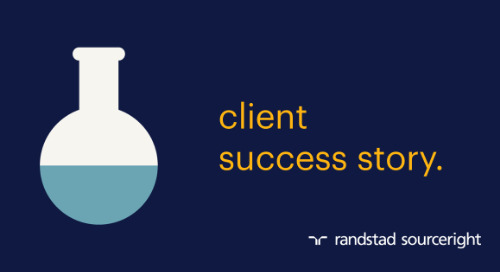 RPO case study: global sports apparel giant accelerates hiring and satisfaction. 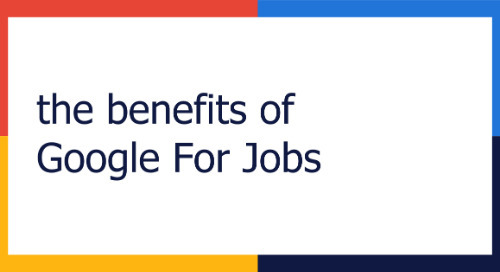 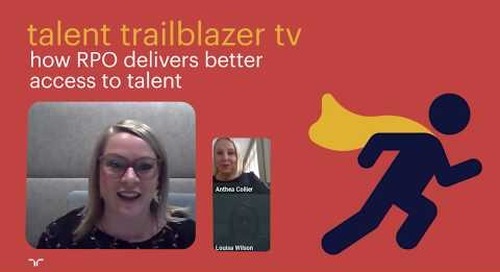 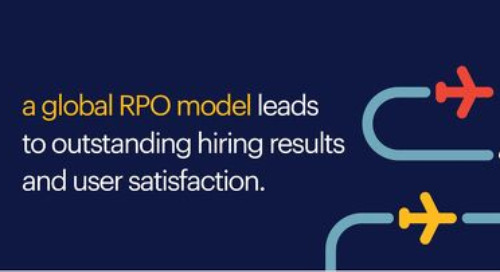 RPO case study: a global model leads to outstanding hiring results.